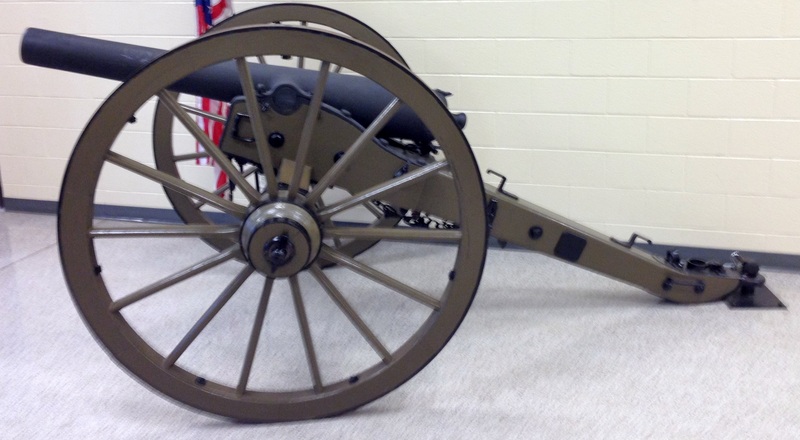 The cannon is currently kept in the Huff Athletic Center at Monmouth College. The cannon is bolted to the ground in the athletic center to avoid a possible second attempt to steal the cannon by present and future students of Monmouth College. During homecoming football games, the cannon is moved to the football field, and the cannon is fired after each touchdown scored by the Monmouth College Football team. The Huff Athletic Center at Monmouth College is the current location of the Cannon. The cannon bolted down to the ground in the Huff Athletic Center. 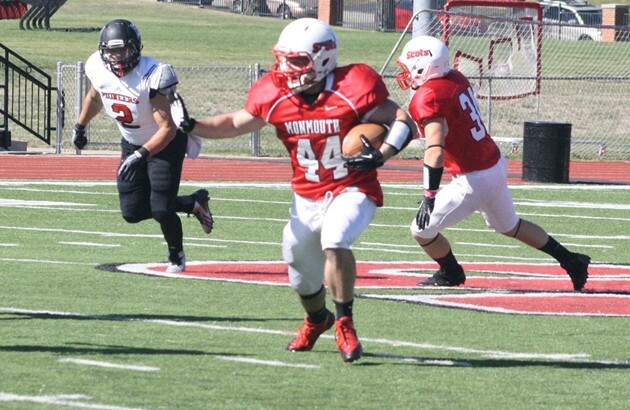 Monmouth College Homecoming Football game on October 12, 2013. The Cannon is fired when Monmouth College Scot's Football Team scores a touchdown. 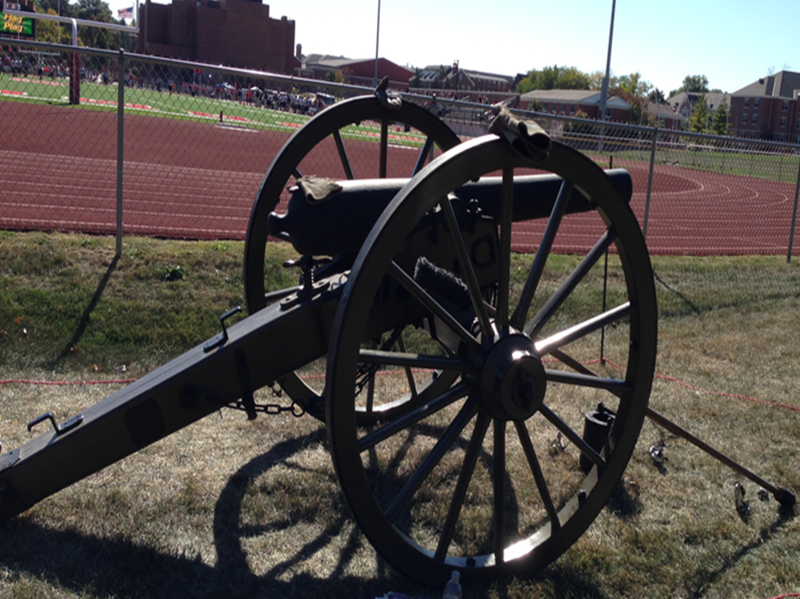 The Cannon positioned at the Monmouth College Homecoming Football Game on October 12, 2013. 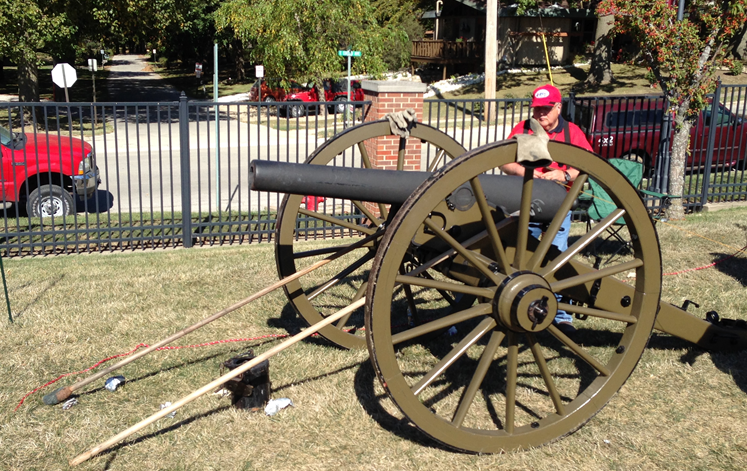 Preparation of the Cannon at the Monmouth College Homecoming football game on October 12, 2013.